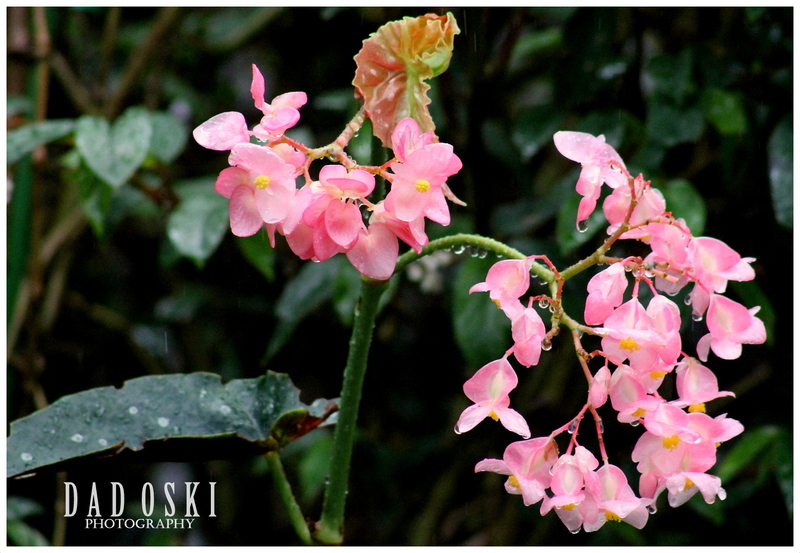 Begonia for sale during the exhibit. Last Sunday, March 02, 2014 we attended the New South Wales Begonia Society’s 25th Exhibition and Sale at the Bloomin’ Greenery Nursery in Annagrove. The weather was not that good along the way as well as when we arrived there, the rain poured down heavily but still we saw many customers and enthusiasts of Begonia attending the exhibition. 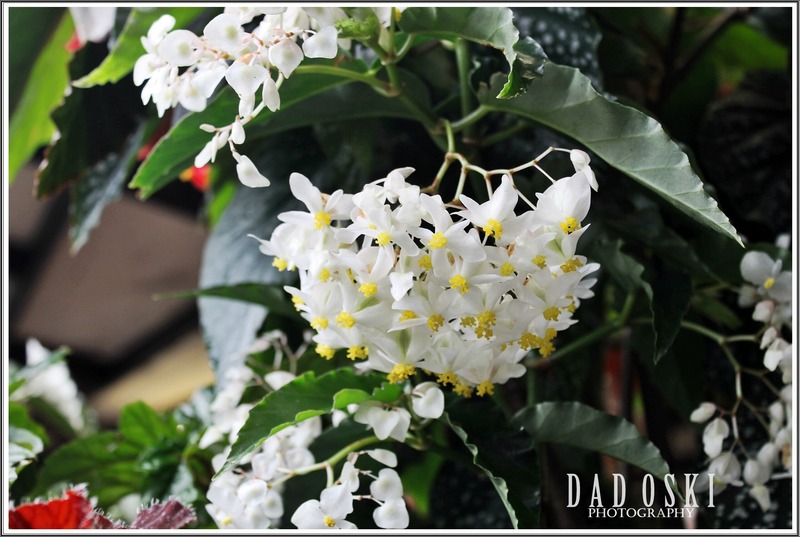 By the way Begonias are a very popular indoor plant as well as a garden plant and come in a number of varieties including: Cane Begonias, Rhizomatous Begonias, Wax Begonias and Tuberous Begonias. All are different in growth habit and appearance. 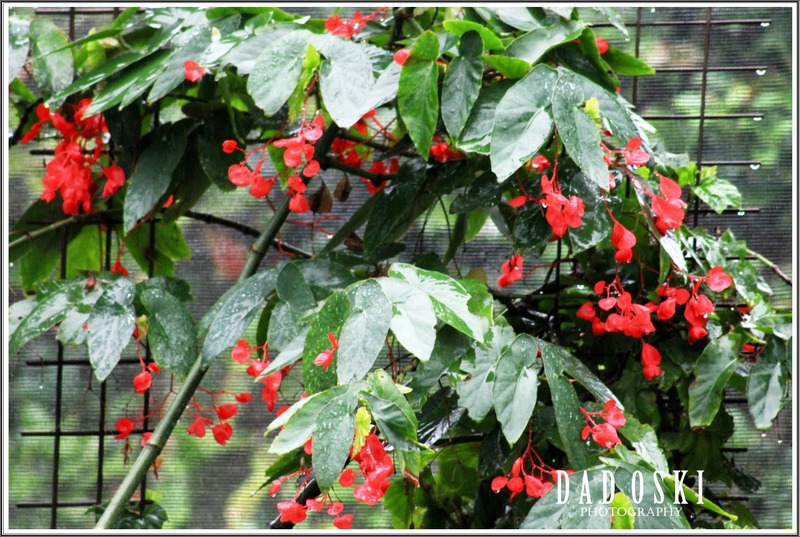 The nursery has huge three glasshouses all with Begonias and because it was raining we didn’t go that far. The owners said that there are more at the back of these glasshouses, and because of that I haven’t had the chance to take more photos of all that was there inside these nurseries. 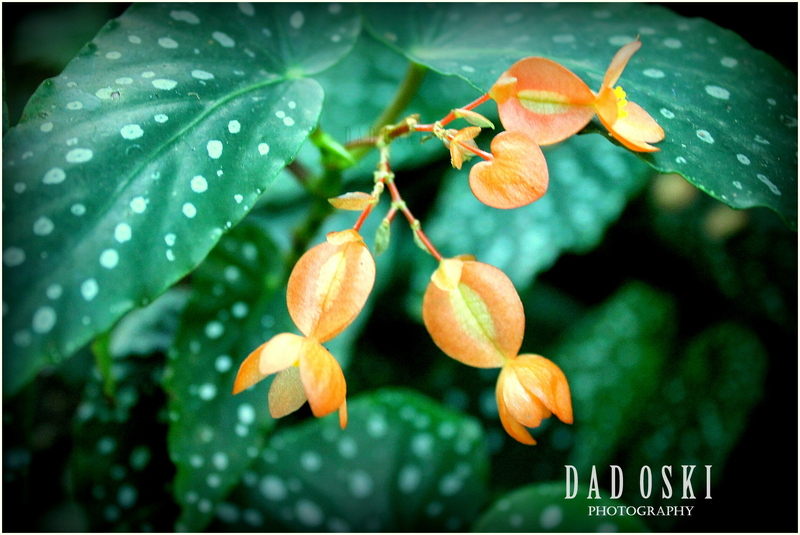 One of the Begonia varieties at home. It was here that I saw heaps of Begonia varieties. We have some already of the varieties at home but that accounts for just a few ones. Many customers who were there were the middle aged people who love gardening and plants. There was also a talk show on how these plants can be grown, the many varieties of it, hands on demonstration, cuttings, potting, etc.